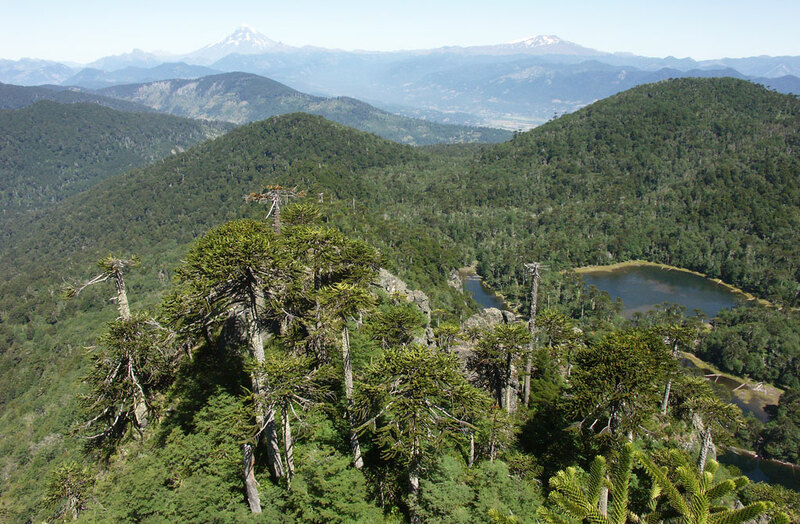 Easily one of the most beautiful treks in the south of Chile, the “El Cañi” reserve is a 500 hectare sanctuary established in 1990 by the Lahuen Foundation (ONG). 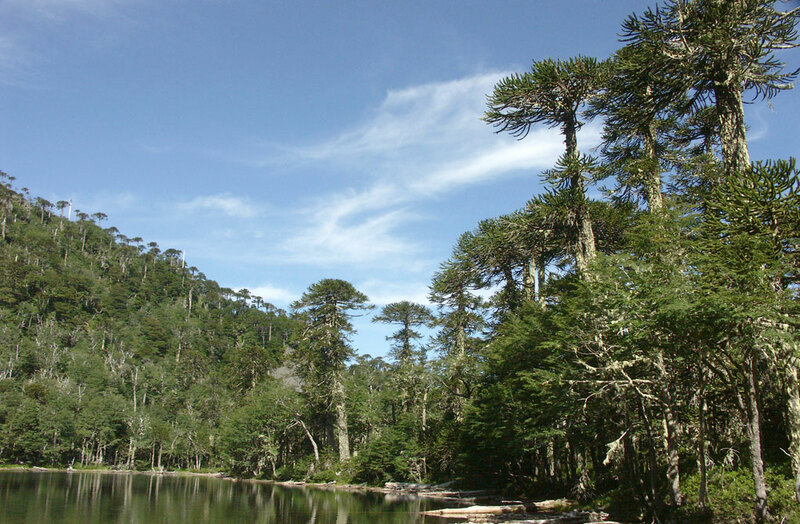 “Cañi” means “vision that transforms” in Mapudungun (native Mapuche language) and the landscape was formed by an ancient collapsed crater where primary forest of coihue and lenga, along with one of the Earth’s oldest species of tree-the Araucaria, can be found in their natural habitat. Dotted with more than 10 different lagoons and housing many species of unique animals and plants, El Cani is a magical, unique place. During a trek that lasts between 6-8 hours, a professional guide will accompany you throughout the day and explain local customs, shifts in relief and vegetation, as well as point out any birdlife or wildlife in the area such as puma, fox, pudu (miniature deer) guinas (wildcat) or condors. 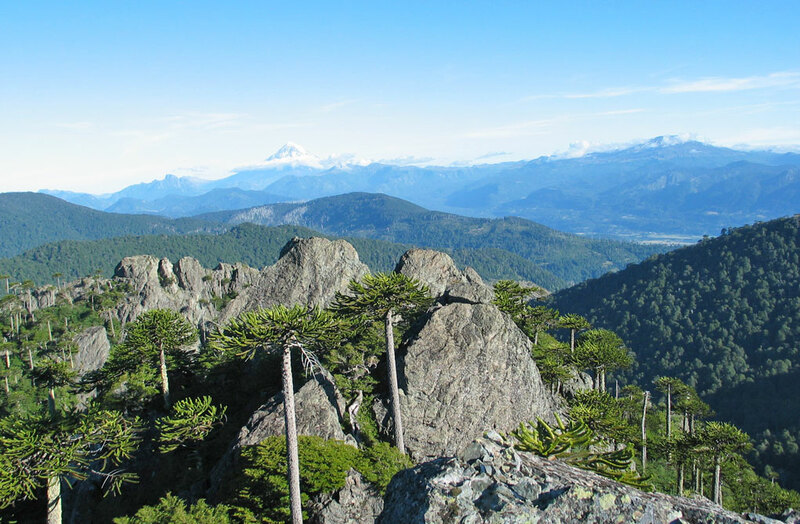 The highest point of the trek is at a lookout, 1550 meters above sea level where on a clear day you can take in a 360 degree panoramic view of the area that includes 4 volcanoes as well as views towards Argentina and beyond. For: Energetic nature loving people with some prior experience trekking. 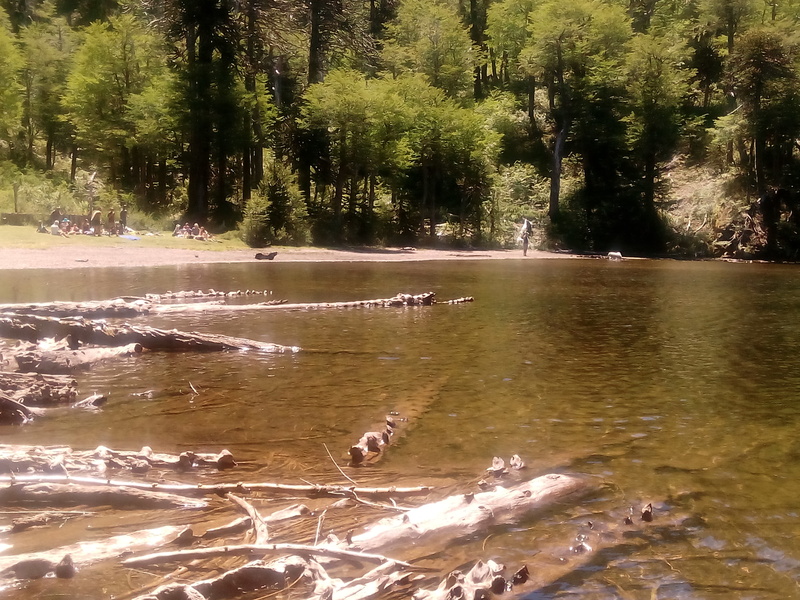 You want to know how this hiking trip really is? Read here in our blog.